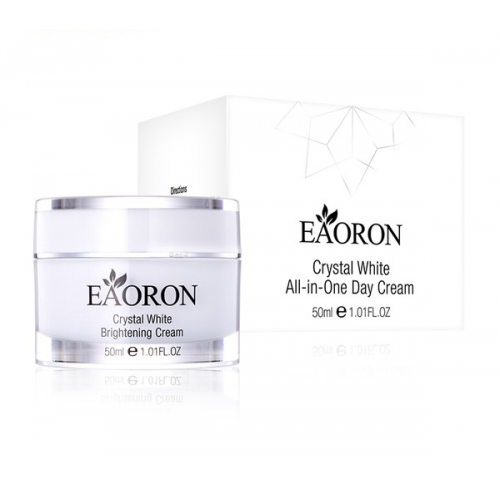 The Crystal White Brightening Cream is an All-in-One Day cream which can replace your daily skincare morning routine - it is a moisturising cream which will hydrate, brighten and prime your skin. Daily use of the cream will help restore your skin from pollutants and stress, making your complexion appear smoother, brigher and assisting with even skin tone. 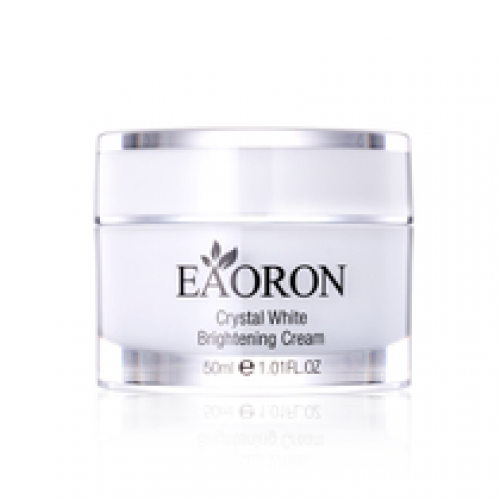 Crystal White contains extracts from Australian Native Kakadu, Plums whihc is high in antioxidants and have 100 times more vitamin C than oranges. 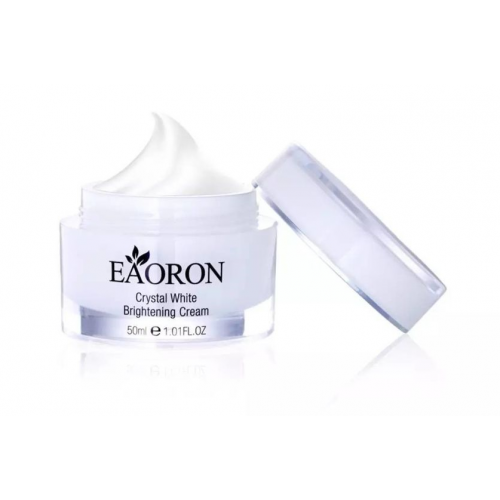 After cleansing your face, gently apply Eaoron Crystal White to your face, neck and décolletage. 50ml. Comes in a jar with lid in a box.